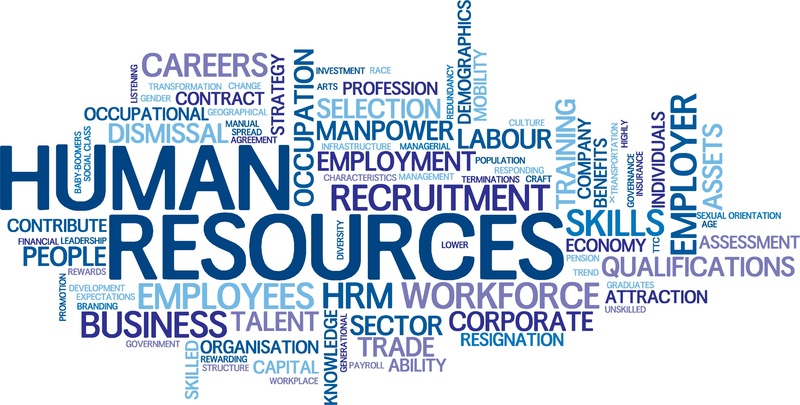 HR Open facilitates an environment for professionals to come together to solve issues for the industry, communicate with colleagues, meet with potential trading partners, and network with competitors in a non-competitive environment. International global organization with companies participating from all over the world; our standards are universal across countries. Proposal: What is the issue and how do we plan to solve it? Development: Workgroups meet virtually to develop standards and documentation to resolve the issues. Review/Approval: Once workgroup tasks are complete, the project is sent to the Technical Steering Committee to validate and make sure it matches the common area rules. Board and membership approves before schema becomes public. Project teams include people with different skillsets – those to develop use cases, create schema, and write stories. Get involved! Join the Business Steering Committee (marketing the Consortium), Meeting Planning Committee (planning and executing events), or Technical Steering Committee (reviewing schema and data). View the slideshow presentation and visit our website to learn about the benefits of becoming a member!